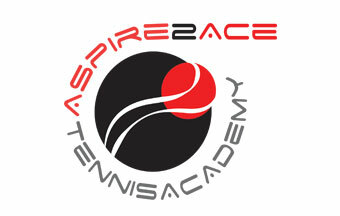 Just checked out these new Ace Tennis Academy logo’s designed by Christina Laurin, and they are very sharp, very impressive. But then, I’m not surprised. I’ve known Christina for many years and have worked with her several times on various graphic arts and Internet projects. She is the consummate professional. She is smart, savvy, kind, patient and very talented. She is a good listener and she is extremely creative. Can’t wait to see what she will come up with next.